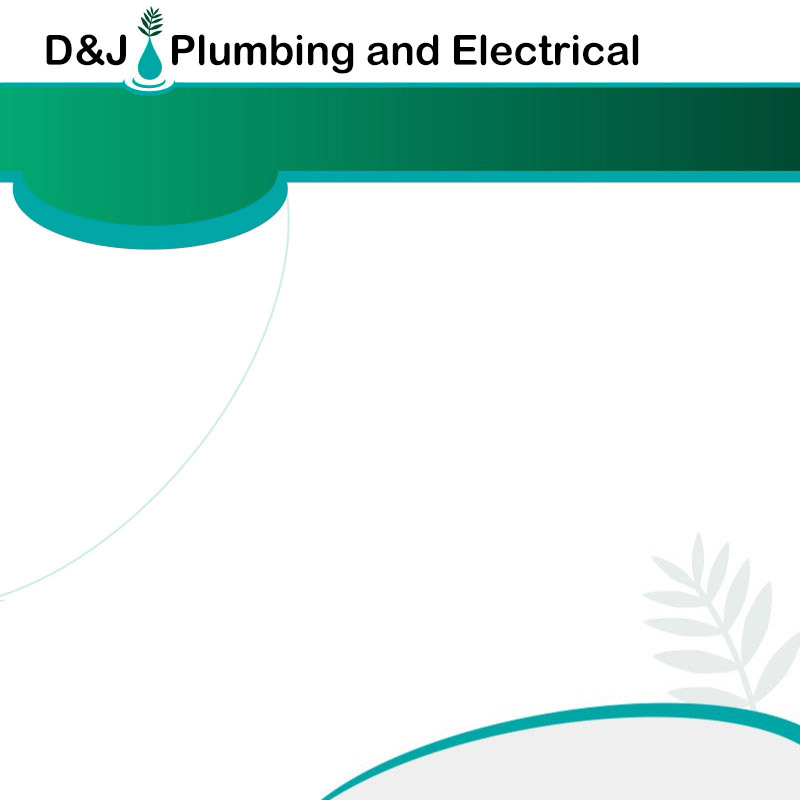 At D & J Plumbing we specialise in the supply and installation of air source, ground source and solar energy systems. Green energy systems that use renewable energy for all your heating needs in a way that saves you money and helps the environment. We also provide a full range of plumbing services, no job is too big or too small. All our engineers are qualified and have the necessary certifications, additionally their quality of work is guaranteed. We offer free quotes and consultations from a trained heating engineer with no obligations.